Home News Choose our style! 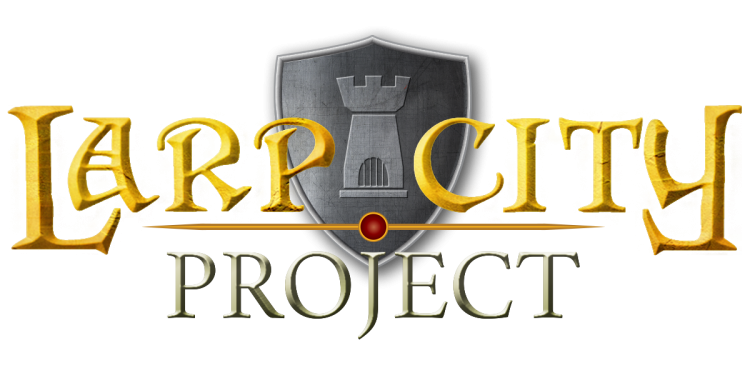 It’s critical to us that the LARP community decides what LARP City will look like. The LARP City Project is on a mission to build ideal, permanent sites for Live Action Role Play (LARP) in the United States. Besides rental for LARP games, it will also be able to host Renaissance Fairs, youth educational programs, and a number of other activities in an immersive medieval fantasy environment. 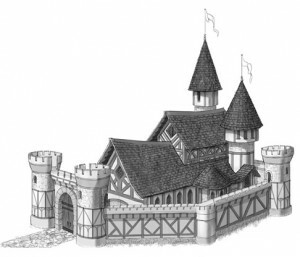 One of the main features is an actual medieval town, including shops, houses and a one of a kind medieval themed inn/tavern with actual rooms for rent. We aim to build the ultimate LARPing experience–but that experience, in the end, is your experience. Support us in this endeavor by filling out this short survey. This survey is only 4 questions long and your answers help us determine what style of buildings to use in our first site, which will be located in the Southeastern United States. 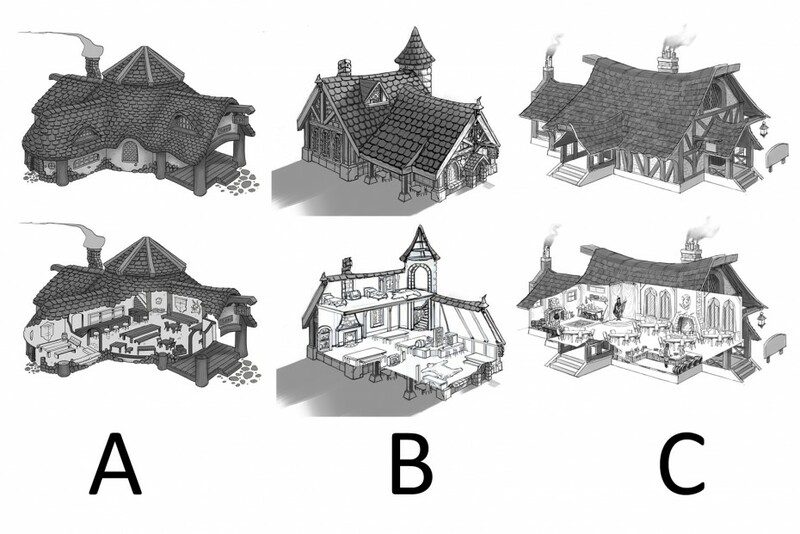 Please note that these images don’t represent the exact layout of the buildings we will build. They are only meant to demonstrate a specific building style so we can get a better feel for what style you like.